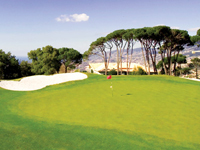 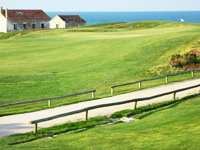 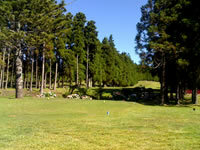 Golfers limbering up for the winter golf season can now log on and download everything they ever need to know about Golfing in Portugal with the launch of the new web site from PortugualGolfCourses.info. 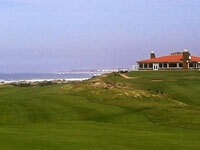 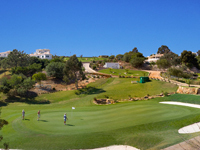 Designed with the amateur golfer and organised golf tours in mind, the site is an encyclopaedia of Portugal Golfing knowledge with the low down on everything related to Golfing in the Algarve and where to go to play in Lisbon. 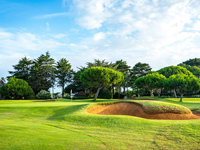 A favourite stop on the golfers winter migration, Portugal is a real golfers paradise with verdant greens, scenic tees and dozens of competition level Golf Courses. 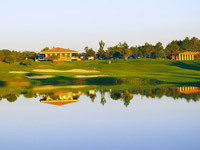 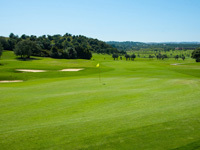 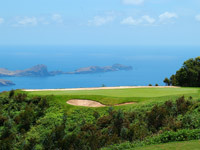 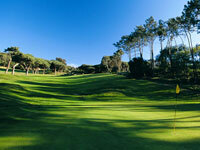 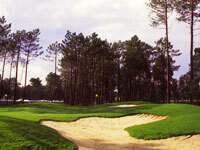 While the miles of coastline and favourable climate attract winter sun seekers, golfers have an altogether tougher choice on their hands deciding between European Championship Courses like Penina, Vila Sol and San Lorenzo in the Algarve or heading for city-side golfing in Lisbon during the winter months. 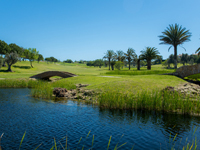 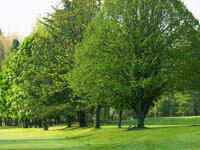 With detailed profiles of the two regions, profiles on the major Golf Courses and recommended reservations for Golfing Accommodation, the site is set to become an essential resource for the Golfing Community. 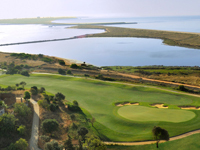 Promising to deliver honest reviews of the nations Myriad Golf Courses, and with a host of online services slated to launch later this year, the sites publisher says theres lots more in store as the season develops. 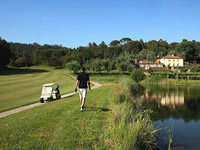 Carlos Ferreira of parent company Tee Times commented, Although regular Golfers to Portugal will undoubtedly have been seduced by the charm of one of the many Courses catering for Golf Holidays and amateur Tournaments, the Golf Community is booming so it makes sense to check the site and see what new courses have been launched and which facilities have upgraded their amenities.